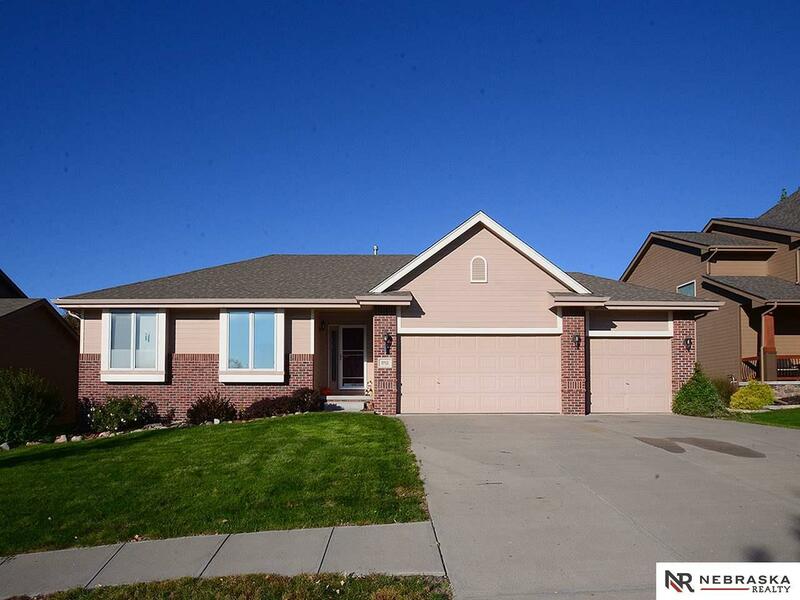 Check out this fantastic Millard area ranch! This clean & bright home features over 1700 sq ft on the main floor and a huge finished lower level with bedroom and 3/4 bath! Custom built with expanded garage, kitchen & bedrooms. Brand new carpet on main & updated paint. Gorgeous lot with sprinkler system and so much more. 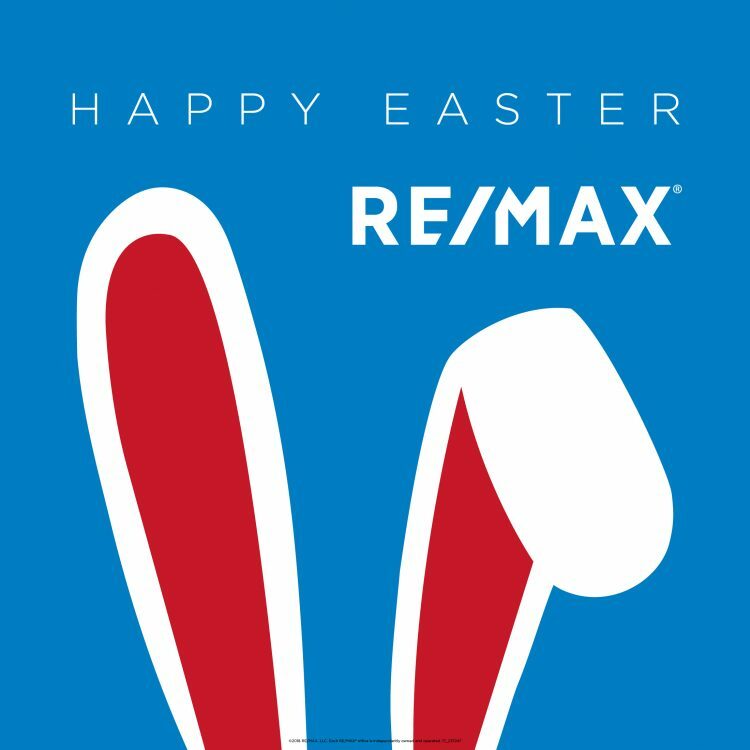 Take a tour, fall in love, write an offer and call it home.